The idea of creating a file which includes the exact copy of any CD-ROM disk and can be stored anywhere on your system was a great invention. 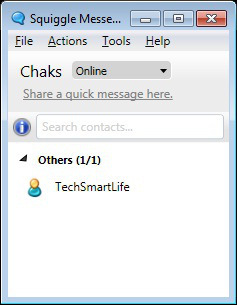 This helped users to collect or back up their important optical drives and make them easy to share. Nowadays, even DVDs and Blu-Rays can be copied in a file called ISO file. 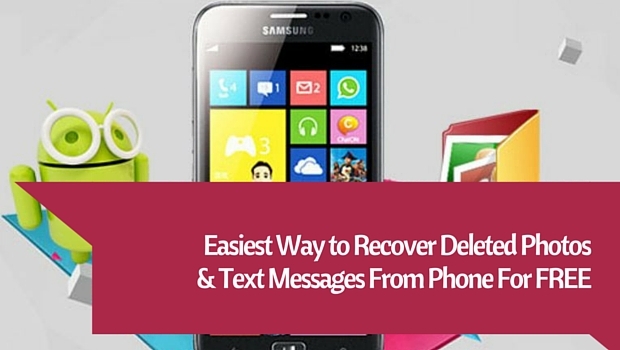 Along with these helpful features, it is also easy to create or extract. All you need is an Optical Drive. Optical Disks were also needed to place the content in it so that it can be read by your system but now there are various software available which makes your ISO to behave like a real Optical Disk. 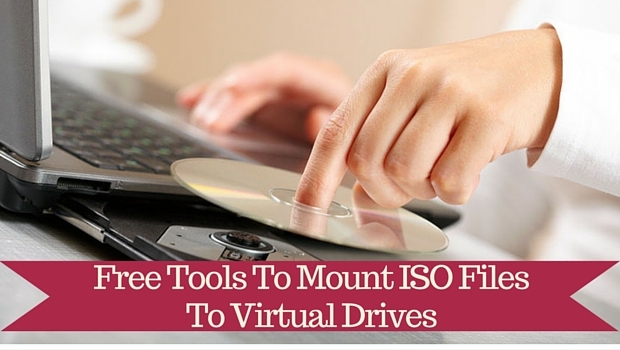 Following are few of the most popular and Free Tools To Mount ISO Files To Virtual Drives. 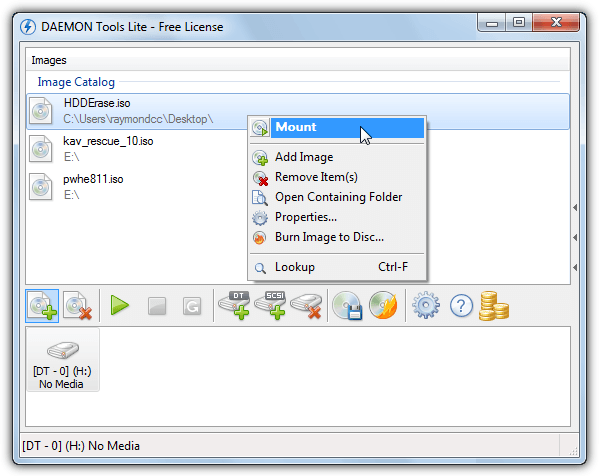 Daemon Tools Lite is a free version of Daemon Tools Pro with some features ripped off. Still it is the best available when talking of mounting ISO images. 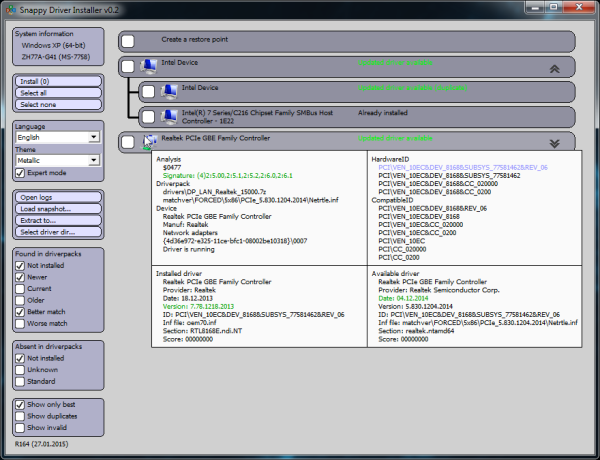 It supports various formats, and is able to create images from a physical CD, DVD or Blu-Ray disc. PowerISO mounting tool is full of features. 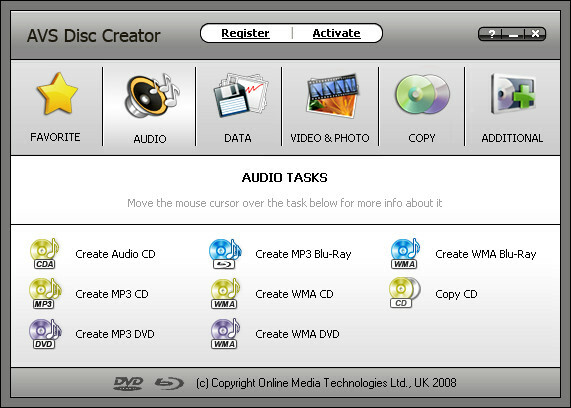 It supports opening, creating, extracting, burning, compressing, encrypting ad other features for any CD, DVD or BD disk image. It is also capable of ripping mp3 files from any disk. Gizmo is the combination of both features and simplicity. 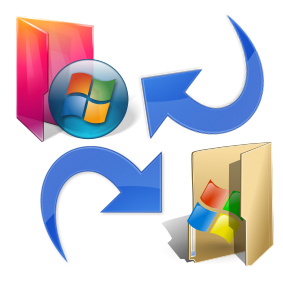 Apart from creating image from both disk and folder, other options like mounting virtual hard disk files and creating virtual RAM disk is also available. All that without any cost. 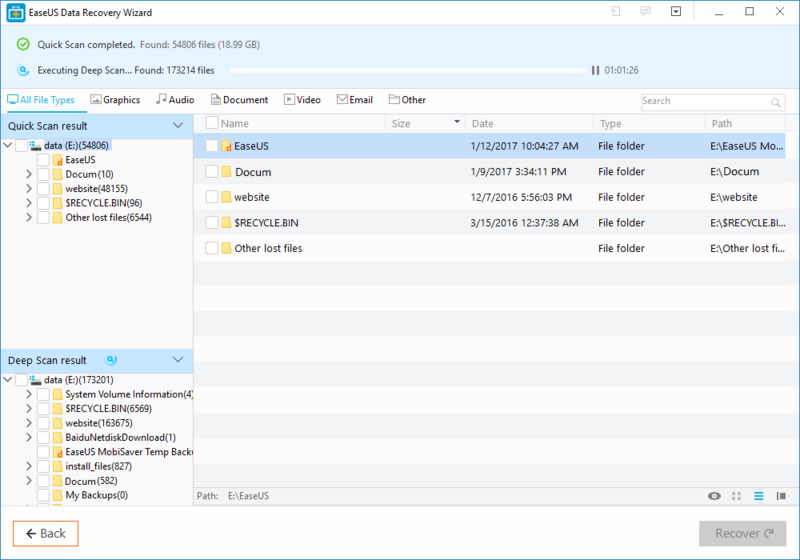 WinCDEmu is another great tool for mounting ISO files. Just install it and any ISO file you open will be opened in it. 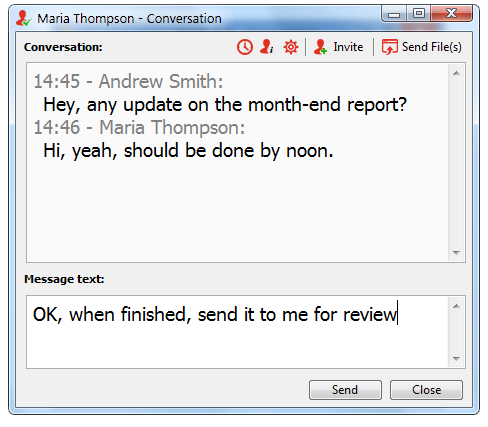 ISO creating is also supported and is available in 20 languages. It is supported from Windows XP, Windows 10 is not listed in its support but it works great on it. 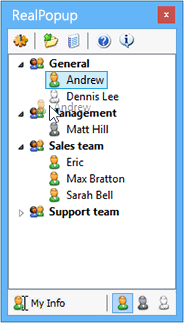 Microsoft Virtual CD-ROM Control Panel dates back to 2001 but was made officially available in 2013. It is the most basic ISO mounting tool which does not even requires installation. Though it is not pre-loaded with extra features but is most initiative and easy to use. With DVDFab Virtual drive, you can create upto 18 virtual drive simultaneously. 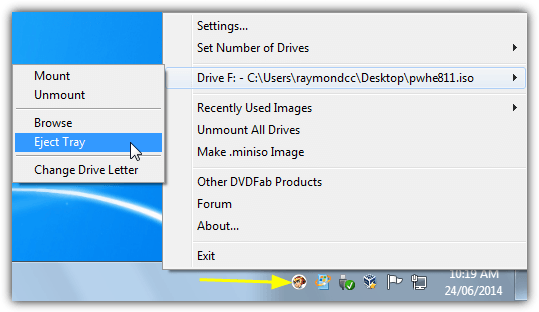 It is simple to use, just right click an any ISO file and open it with DVDFab Virtual drive. 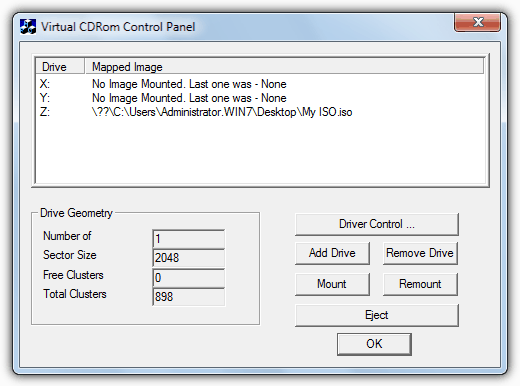 8 types of disc images are supported by this tool and with this you can also create your own disk images. 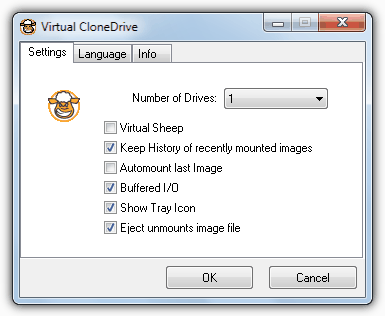 Virtual CloneDrive supports upto 8 drive simultaneously and number of image formats are supported. Creating or burning images are not supported though, but mounting is as simple as double on ISO file. 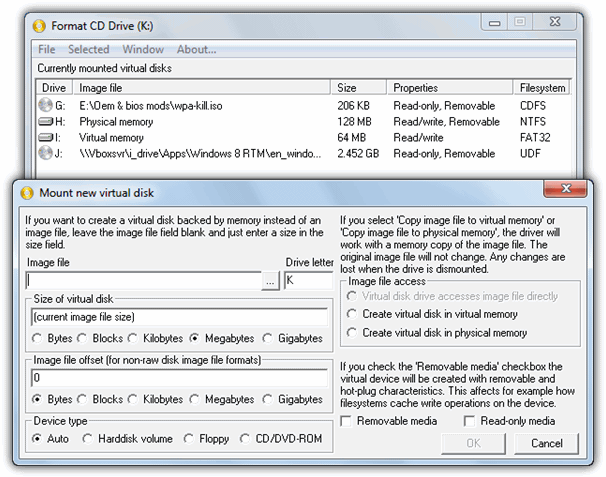 ImDisk is an open source virtual disk mounting which can also create images of fixed or removable hard drive. It is a bit complicated to use but much more powerful as it supports to mount and create CD or DVD-ROM image. 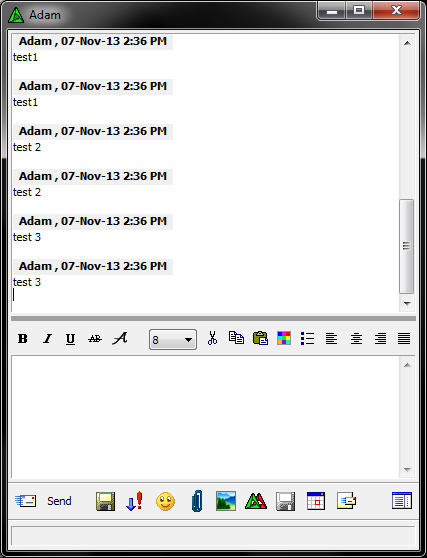 It is accessed via a control panel entry and supported from Windows NT. 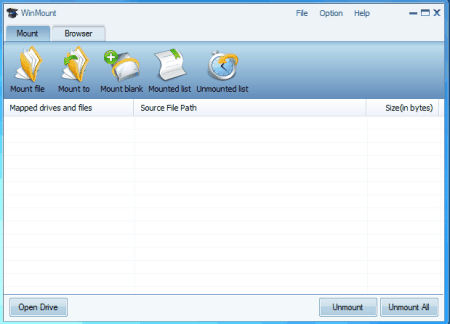 Alcohol Portable is a powerful ISO mounting tool which runs without installation. It runs as a service on your system. 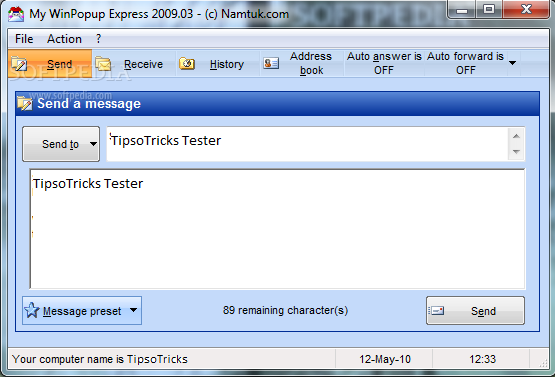 Using it is also very simple, just open it and select the ISO file which you want to mount. 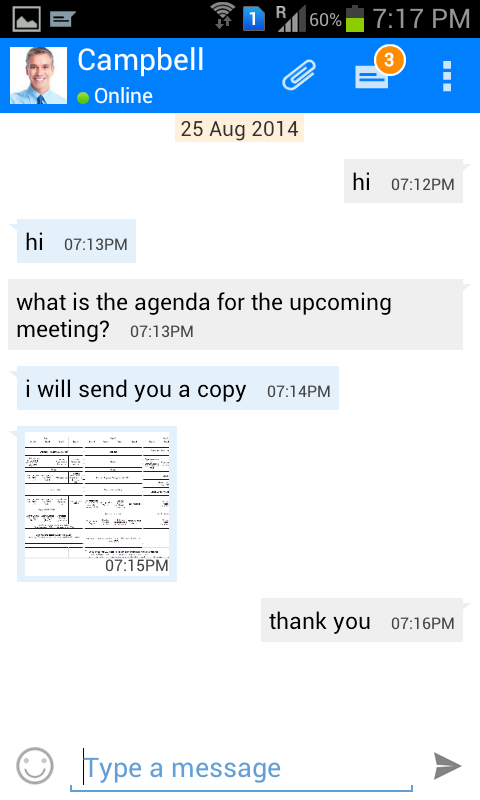 It is supported from Windows 10. 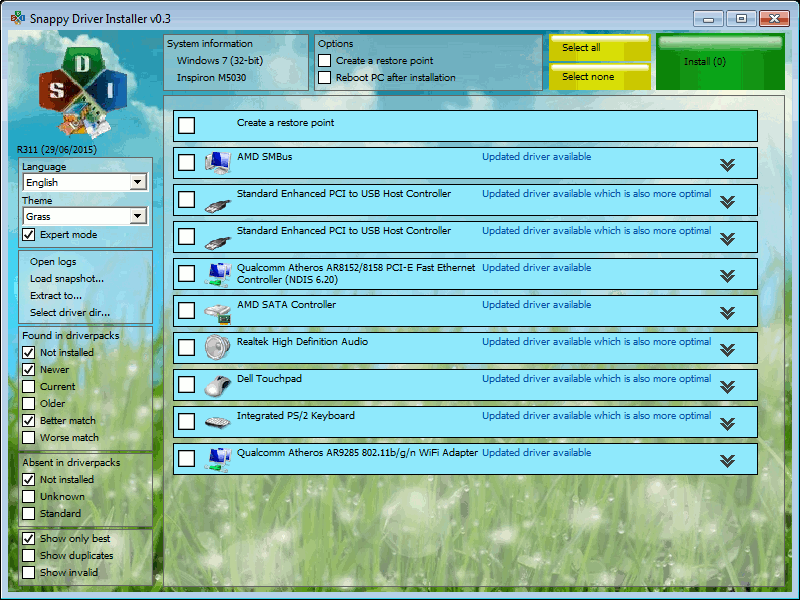 ISODisk allows you to create 20 virtual drives at a time with multiple formats support. 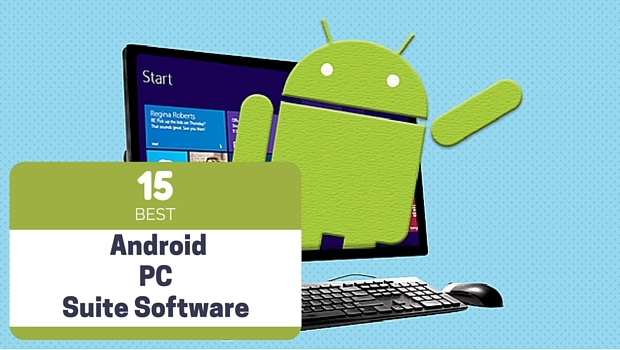 Though it does not provide any extra ordinary feature but performs well in opening and creating any ISO image. It is one of those ISO mounting tools in which supports creating and opening of RAM disk images which are temporary as it is on actual RAM but very fast. Again a very handy tool to handle your ISO images. 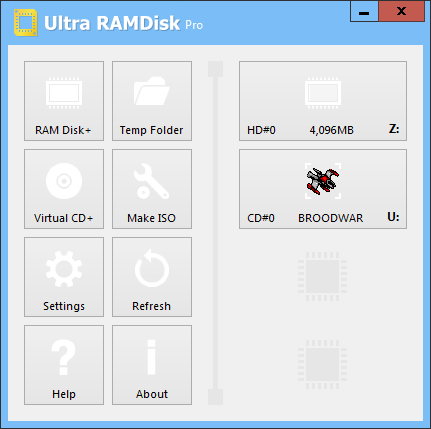 Several other features related to disk management are also available. 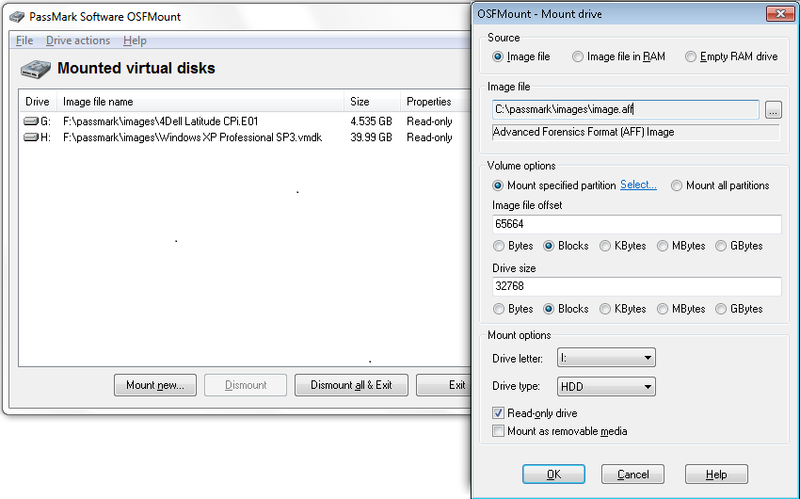 You can copy the image to any type media disk or directly to your PC as a virtual Drive. 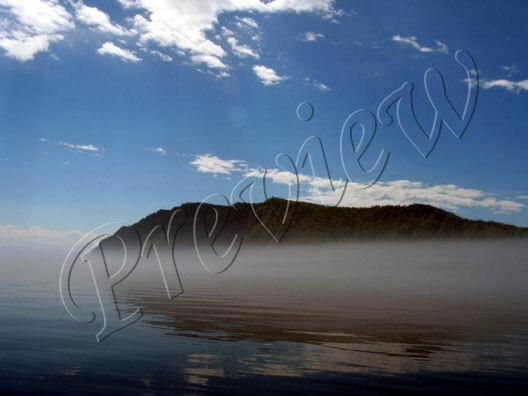 As the name suggests, it is a free but complete ISO mounting software available. Along with compression and decompression, more than 20 types of formats of image are supported. Do not confuse by its name. it is actually a two in one software which supports mounting of images of almost every format along with creating image of RAM. 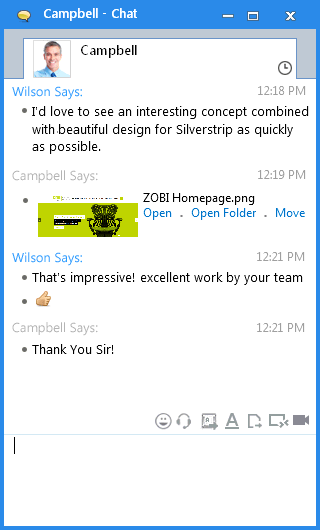 It is the only free tool which mounts images directly to your hard drive instead of creating any virtual drive. 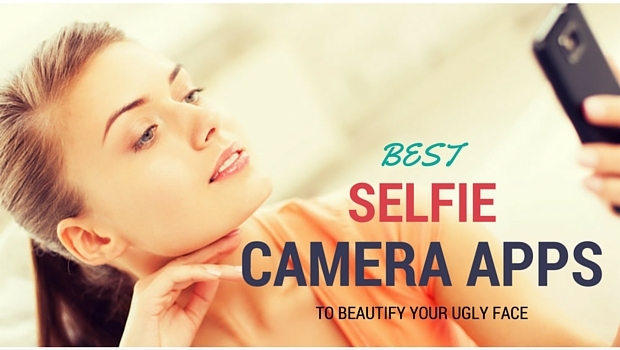 Presented by KenSafe, it supports various formats of images. 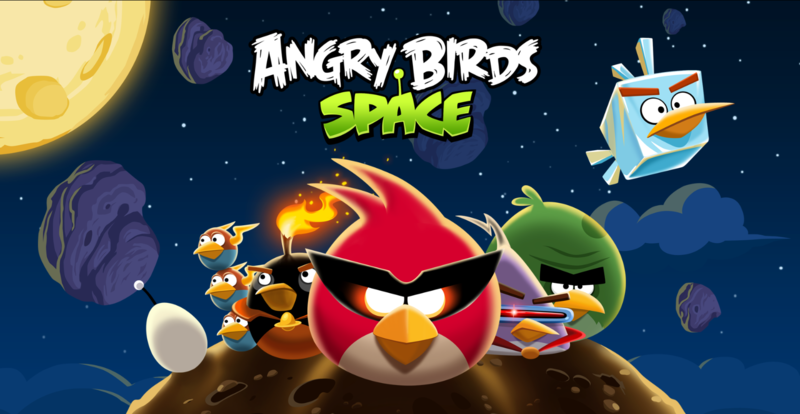 Apart from ISO, many other image formats are also supported. 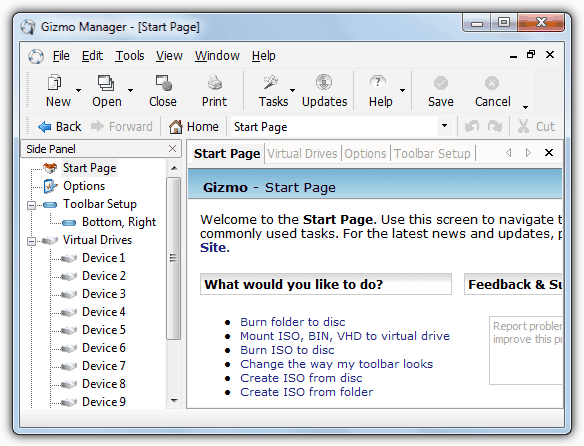 MagicDisk is a part of MagicISO suite which emulates or mounts ISO and images of other formats and can be downloaded separately. 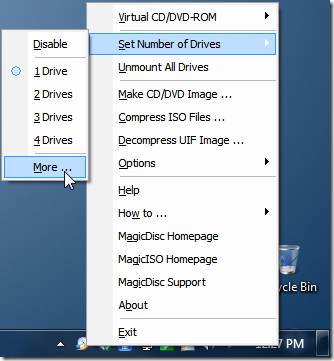 Once installed, every ISO image will now be shown as a virtual drive. 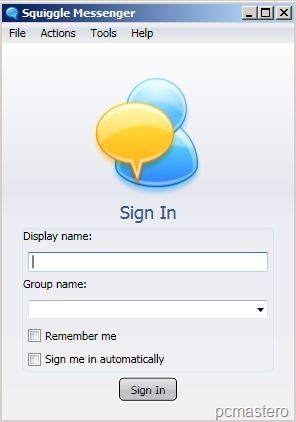 You can access its settings from action bar and can set number of virtual drives you want or even disable it.